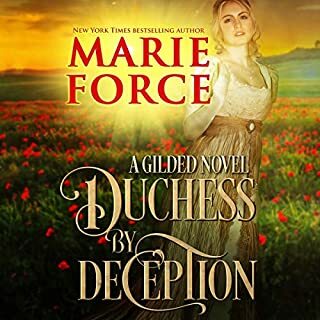 Come for a visit to Walker Island, where you'll find stunning Pacific Northwest ocean views, men too intriguing to resist...and five close-knit sisters, each of who is about to find her one true love. Paige Walker loves her life on Walker Island - teaching dance classes, spending time with her family, and enjoying the beauty all around her. The last thing she's interested in is the spotlight. One fiery brush with that a few years back was more than enough for her! 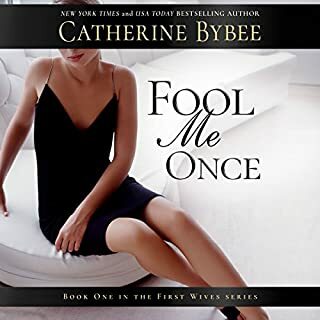 Still, sometimes she can't help but secretly long for more than her quiet life on Walker Island...TV star Christian Greer has finally gotten his big break starring in a major motion picture. The catch? He needs to learn how to dance like a pro, preferably in a studio far enough from Los Angeles that the paparazzi won't be able to catch any of his stumbles along the way. 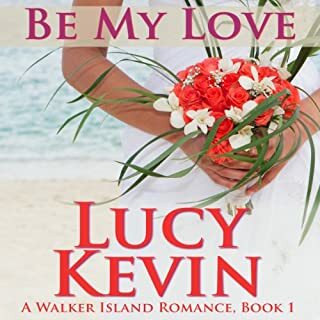 Walker Island seems like the perfect place to learn to dance, and beautiful Paige Walker definitely seems like the perfect teacher. 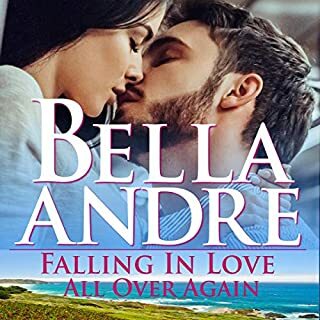 From their very first lesson, attraction sizzles between them. Christian has never met anyone like Paige and wants their dance to continue beyond the studio. But will he be able to convince her to step into the spotlight with him and his love at her side? 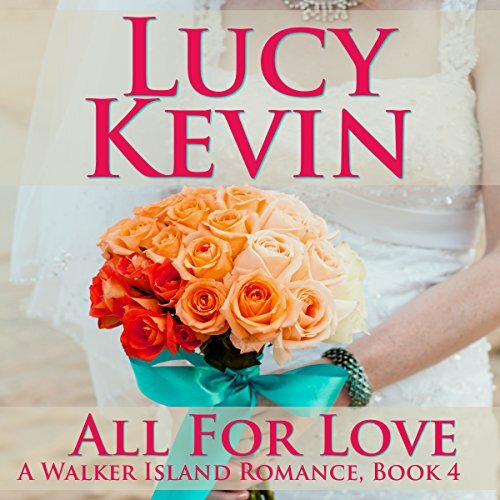 All for Love is the fourth fun, sweet, and emotional contemporary romance in the Walker Island series from New York Times and USA Today best-selling author Lucy Kevin.